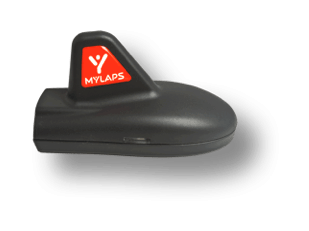 MYLAPS Speedhive: Welcome to the Shop! 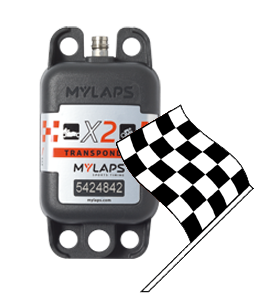 The X2 transponder series is the next-gen MYLAPS transponder: new design, power from your vehicle’s battery or from its own battery, permanently installed on your vehicle or temporarily mountable and available with a 1, 2, or 5 year subscription. Extend the use of your transponder and renew your subscription with 1, 2 or 5 extra years. Please select your desired subscription below. 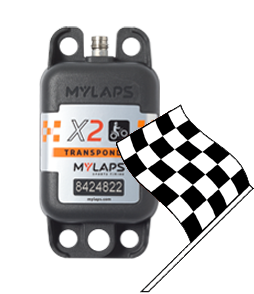 Extend the use of your X2 Transponder and renew your X2 subscription with 1, 2 or 5 extra years. Extend the use of your FLEX Transponder and renew your subscription with 1, 2 or 5 extra years.